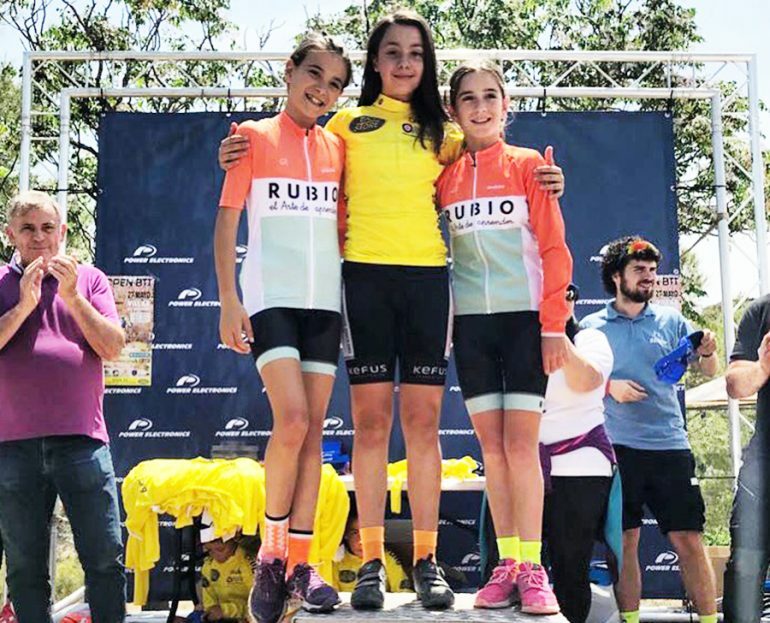 The cyclists of the Multiesport-UCMontgó team come to add several podiums in the competitions in which they have participated throughout the last weekend. Saturday began the "Tour Cuenca Master", a three-stage test with the individual Time Trial in the morning and the online test in the afternoon. 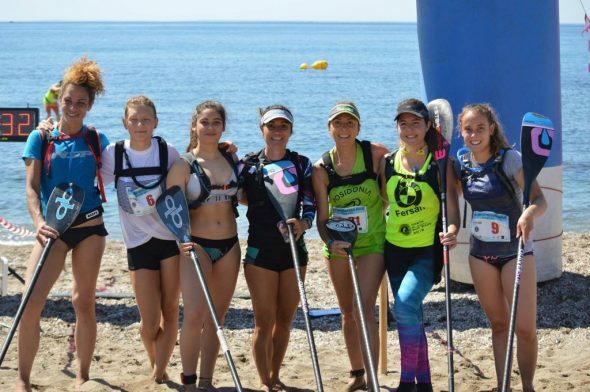 Both were held in Tarancón and saved by the runners of the Multiesport-UCMontgó team, who completed them in the top of the standings. In the day of Sunday the queen stage in Cuenca was disputed with a route of 101 kilometers, with 1.200 meters of accumulated difference. This coupled with the strong pace with which it ran made the test very selective for hardness. 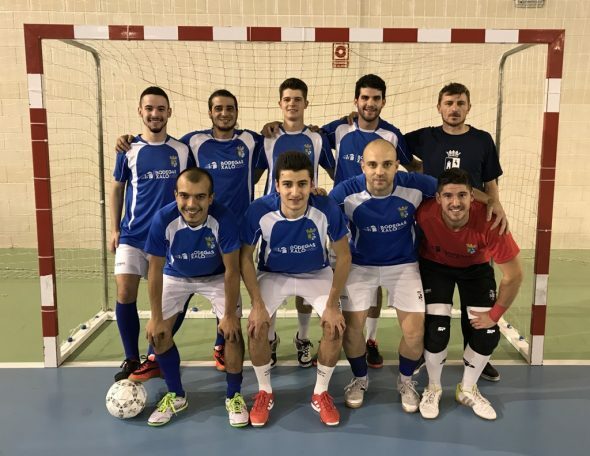 The representatives of the county club; Xexo Garcia, David Roselló, Dani Plaza, Antonio Torres and Javier Almela played and finished the stage, achieving a great result. 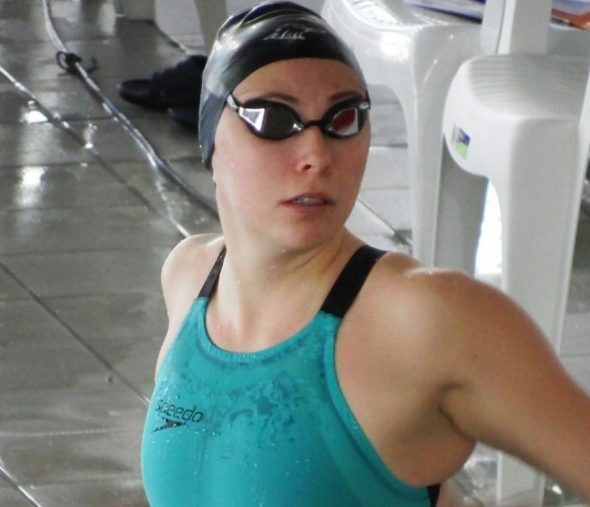 In this test there was a great participation with nationally outstanding teams such as the GD Orquín, ULB Sport-U. Murcia or the AC Hotels, which were the ones that controlled the return. 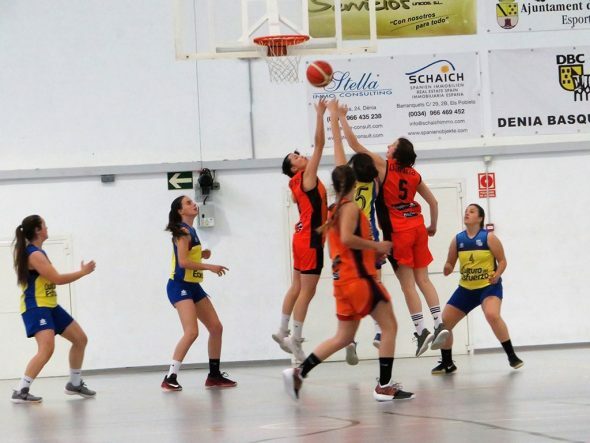 Sunday was a day where the Multiesport-UCMontgó was in three meetings getting very good results. The runners, Xavi Sellés and Juanjo Penadés played the "II Trofeu Festes de Barxeta". While other cyclists were participating in tests of the MTB modality. In the town of Villar del Arzobispo, the last test of the Autonomic Open BTT-XCO took place. 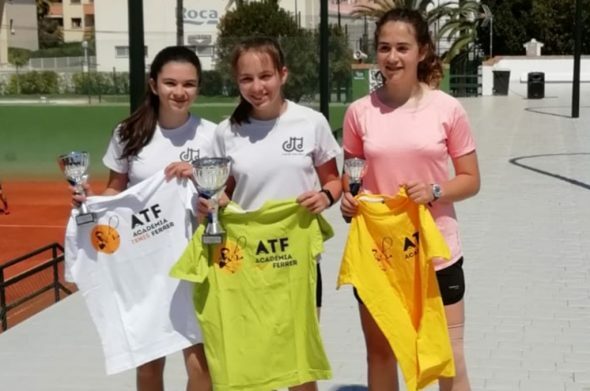 In this test there was a double podium for Raquel Pérez who was the best and for Ayda Parra, who was second in her category. For his part, Jordi Seguí finished fourth. 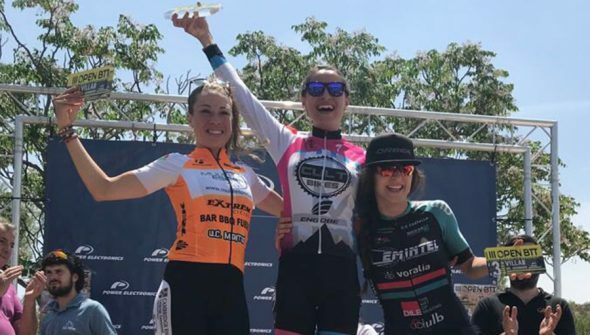 In the general classification Raquel Pérez finishes as champion of BTT Open of Valencia in the category Alevín Fémina. His partner, Jordi Seguí, finished third in the Cadet category at the premiere of his participation in this category. 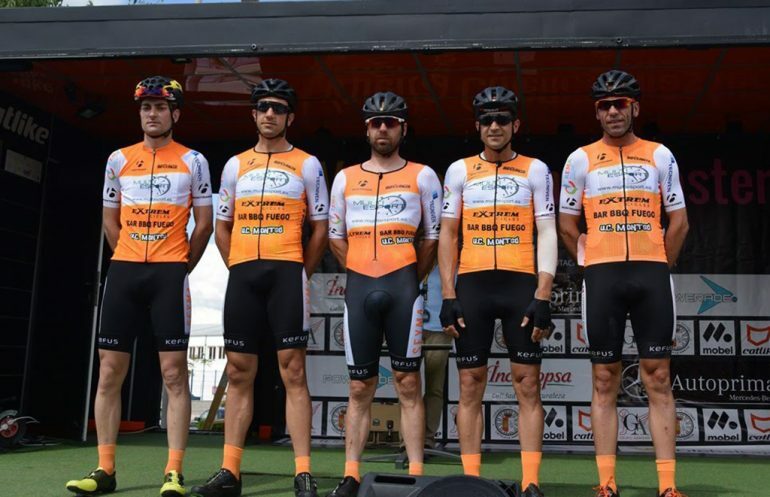 In India there is "I Marxa BTT Moixent", penultimate scoring of the "Circuit BTT de les Comarques Centrals", Alejandro Seguí took the victory, while his teammate, Roberto Gómez was fourth overall. 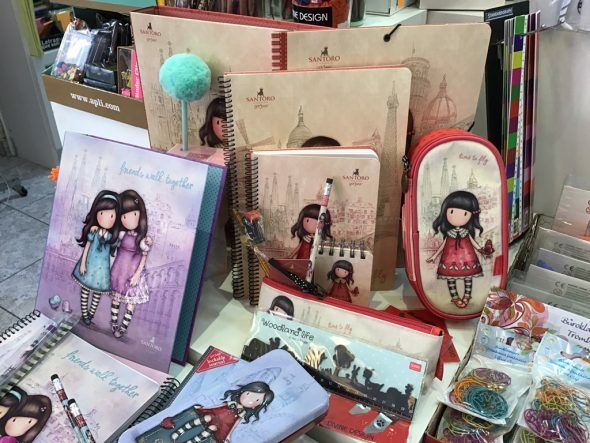 To these must be added the victories of Alejandro Seguí in M40, Roberto Gómez in Elite, Carlos Copoví in Mplus and Gloria Medina in Femina. 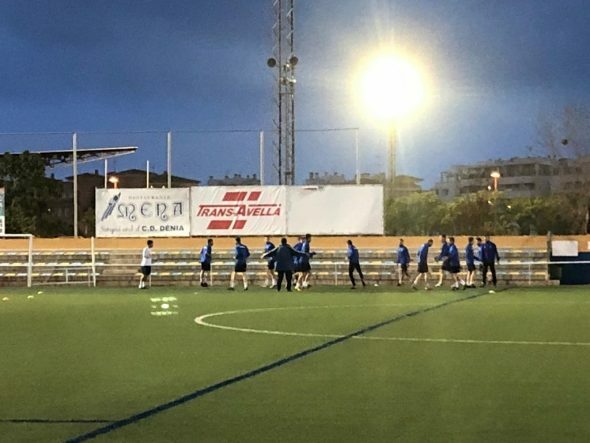 To the individual successes the victory by teams is added, with what the Multiesport-UCMontgó reinforces its leadership. Both Gloria Medina and Roberto Goméz, also achieved victory in the segment "Cala Bandida", And this reinforced his possession of the leaders jersey. 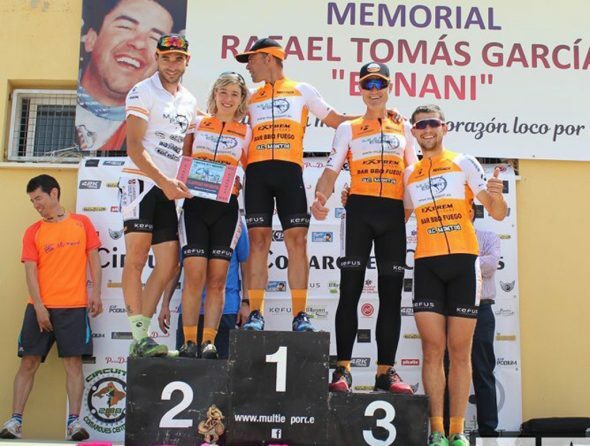 Comments on "Cyclists of the Multiesport-UCMontgó team won several podiums in different competitions"